Charges have been filed against a teacher in a fatal crash that occurred in Houston on April 17, according to the Houston Police Department. A 38 year old teacher and cheer coach has been charged with intoxication manslaughter in connection with the accident. A black Mercedes 240 was disabled in the middle of the 4400 Southwest Freeway when it was struck by a gray Toyota Corolla. The driver of the Toyota got out of the car and was standing next to the driver's side of the Mercedes when a Fiat, driven by the teacher, struck the Toyota and its driver. When HPD officers responded, the teacher told them that he was coming from a friend's house, did not think he was intoxicated, and that he was not responsible for the accident. The accident victim was transported to the hospital, where he was pronounced dead. The teacher was determined to be impaired at the scene, was taken into custody, and later charged with intoxication manslaughter. If convicted, he could face fine of up to $10,000 and between two and 20 years in prison. Despite all the education that has been directed at the public over the last several decades about the dangers of drinking and driving, annually over 10,000 people are killed each year because of drunk driving. 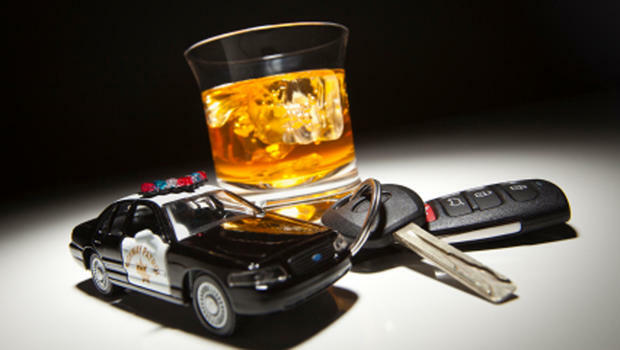 About one-third of auto fatalities in the U.S. each year occur because of drunk drivers. If you were injured by a drunk driver, you can hold that person legally responsible for your injuries, even if he or she did not receive a ticket. The fact that the individual was drinking can be used to show negligence in your case. If you have been injured by a drunk driver in Houston, call the Houston personal injury attorneys at Kennedy Hodges at 855-947-0707. We work hard for our clients to ensure that they receive fair compensation after an accident. Call us today to schedule a consultation, or visit our Twitter page to learn more about our firm.